Up until now, prospecting and client onboarding were two fundamentally distinct and separate processes, with Relationship Managers often manually trying to ‘manage’ the onboarding process without full visibility. 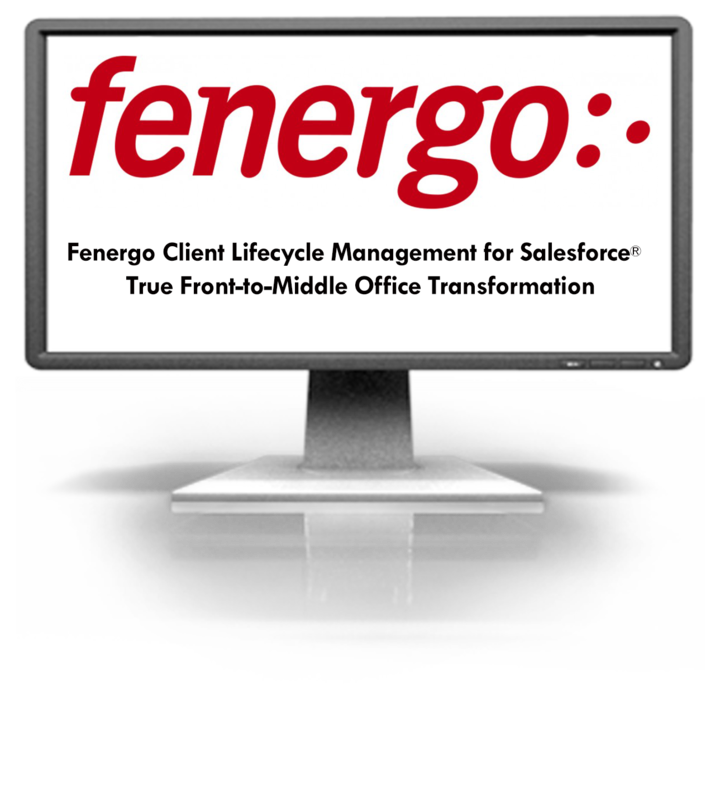 Fenergo Client Lifecycle Management for Salesforce® transforms this process to provide Relationship Managers with much more control and visibility across the end-to-end client onboarding and lifecycle management process. Register now for this live webinar and see how Fenergo CLM for Salesforce can deliver greater front to middle office connectivity. A live demonstration of Fenergo CLM for Salesforce, showcasing the seamless integration between both platforms to create a truly unified client onboarding experience. Lauren leads the Institutional Banking & Markets business unit for Salesforce Industries, building industry-relevant solutions, the partner ecosystem strategy & engaging with Salesforce's key investment banking customers. Lauren was previously the head of Strategy and Operations for Salesforce's Financial Services organization. She previously worked in Deutsche Bank's Investment Banking and Debt Capital Markets businesses. 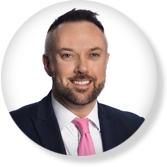 With a keen interest in financial and regulatory technology, James joined Fenergo in 2013 having spent several years on the client-side as Relationship Manager. 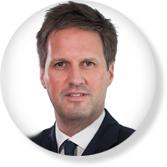 As Head of Client Solutions, James is responsible for managing client acquisitions and building strong, long-term relationships with clients. 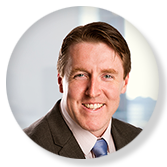 James holds a Bachelor of Science degree in Software Engineering from Dublin City University.